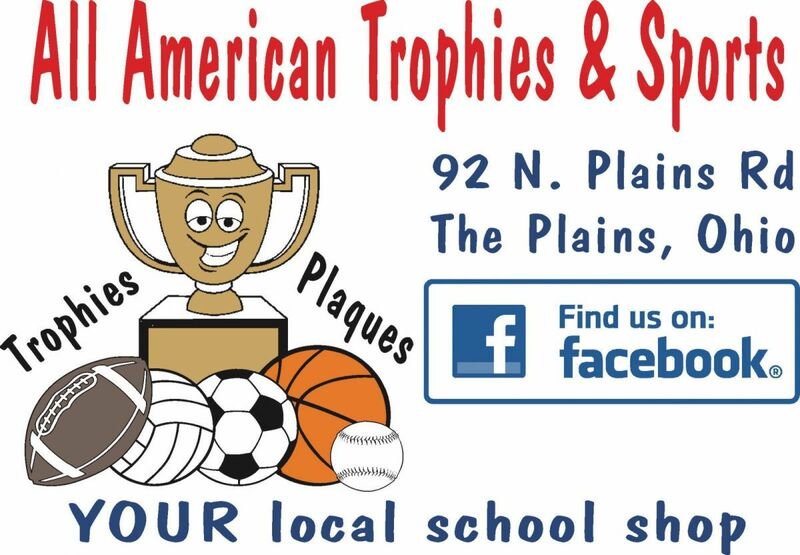 All American Trophies and Sports is a well known, established business in Athens County. The current owners have successfully operated this business for twenty five years and have decided it's time to slow down. This is your chance to assume a business already thriving with an established customer base as well as many opportunities to expand and grow. All the equipment for creating apparel, trophies, plaques, corporate awards, engraving, embroidering, monograming, transfers and sublimation will stay as well as the fixtures and inventory. Owners are willing to work along side buyer, if desired, for three months to insure a seamless transition. Don't miss your chance to own your own business and be your own boss! Business only, real estate not included.